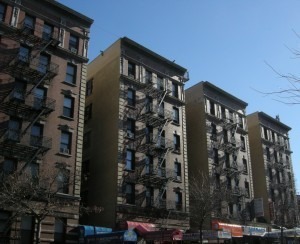 Under NYC law, landlords are required to tell renters if their building has had a bed bug infestation in the previous year. I just moved into a new apartment. A neighbor told me that the building had a bed bug problem last year and that the issue wasn't fully addressed, because the exterminator only treated one apartment rather than the whole building. Recently he found several bugs in his apartment. I'm worried my place will have an issue, too. What can I do? Your landlord was in the wrong not to notify you about the building's bed bug issue, so you have grounds to make a complaint, our experts say. In 2010, it became NYC law that landlords must give new tenants in their buildings a one-year bed bug infestation history. 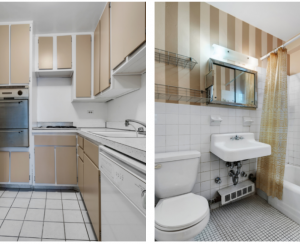 Further legislation was passed last year requiring landlords to ask all tenants for their apartments' infestation and extermination history and report their findings to the city Department of Housing Preservation and Development. "HPD has regulations which require a property owner to treat an infested unit and inspect surrounding units subsequent to a bed bug violation and to treat any additional bed bug compromised units," says pest control expert Gil Bloom of Standard Pest Management. 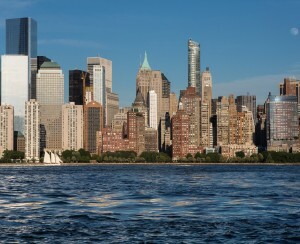 However, he adds, in many cases of bed bug infestation, it is not necessary to treat an entire building for the pests. 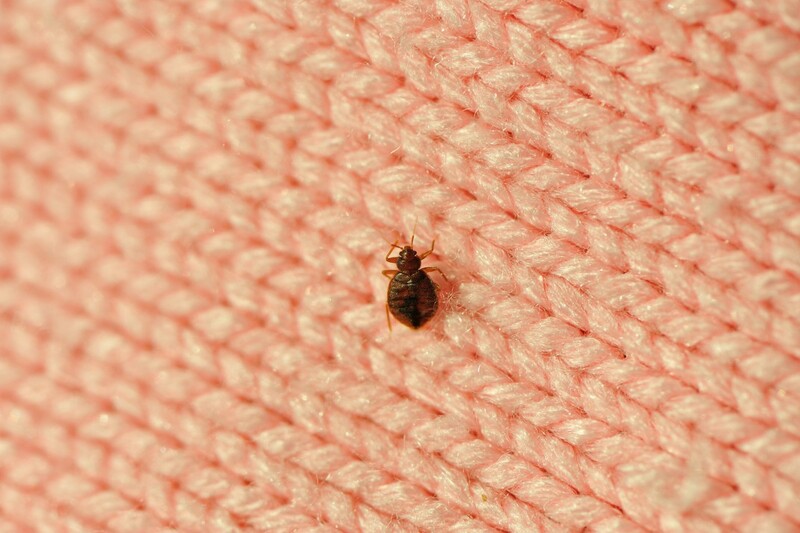 "While in some cases bed bugs may migrate from one unit to another through common space (which is why the landlord is responsible) they can likewise be introduced at any point by anyone entering the building," he points out. In other words, your neighbor's infestation may not be connected to the issue your building experienced last year. Regardless, your landlord was in the wrong to not inform you of prior problems, and if you're concerned your apartment could be affected, you should take action as soon as possible. "If a tenant is concerned about possible bed bug infestation, he or she can call 311 and ask for an HPD inspector to check for the presence of bed bugs. HPD has bed bug-sniffing dogs for that purpose," says Ronald Languedoc, a partner at Himmelstein, McConnell, Gribben, Donoghue & Joseph LLP (a Brick sponsor.) 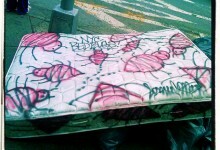 "If bed bugs are found, HPD will issue a violation and direct the owner to eradicate the bed bugs. Keep in mind that though you may fear you will have bed bugs, if you do not have them, an HPD inspector will issue a finding of 'no violation.'" And if your landlord proves to be uncooperative about investigating the building for bugs, you can turn to housing court. "A tenant could also file an HP Action in Housing Court for an order directing the landlord to eradicate bed bugs in her apartment. HP Actions are filed in the Housing Court in the borough where the apartment is located," Languedoc says. Try not to panic, though. Just because one apartment in the building has—or had—bed bugs doesn't mean that yours will fall victim, too. 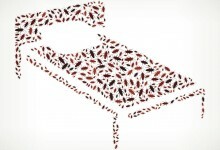 And, Bloom notes, over 20 percent of suspected bed bugs turn out to be something else. And next time you move, you may want to check the bed bug registry to see if the buildings you're considering have had any reported infestations.